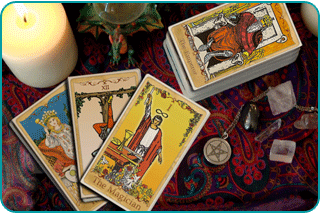 The Major Arcana is the hub of the Tarot deck. 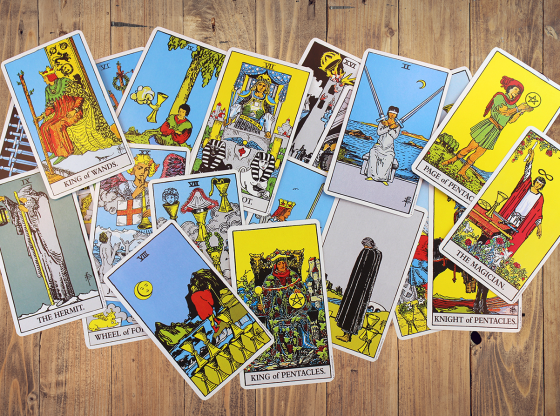 These 21 cards are the psychological backbone that reveals your future, lets you understand your present and explains your past. 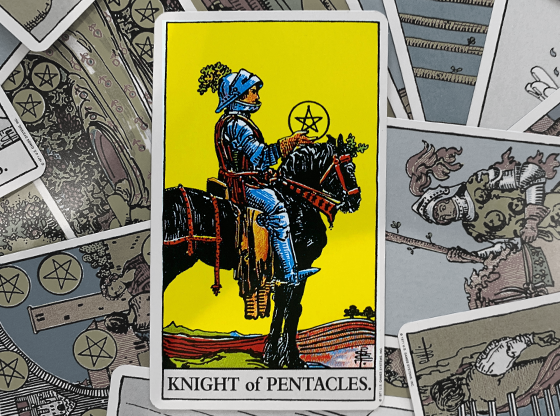 A few of these cards in one tarot reading add potency to the discussion. 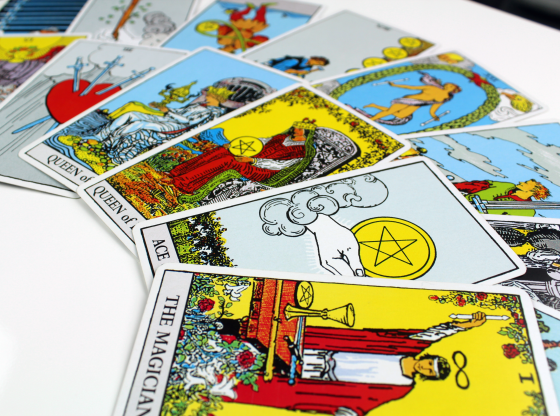 The Major Arcana is divided into three groups: Cards 1 through 7 reveal your personal ways of empowerment. Cards 8 through 14 reveal transformations that express a coming reality. The final part of this trio expresses an evolution of empowering those around you and elevating the larger consciousness. When empowerment is universally available, enlightened will lead the way. 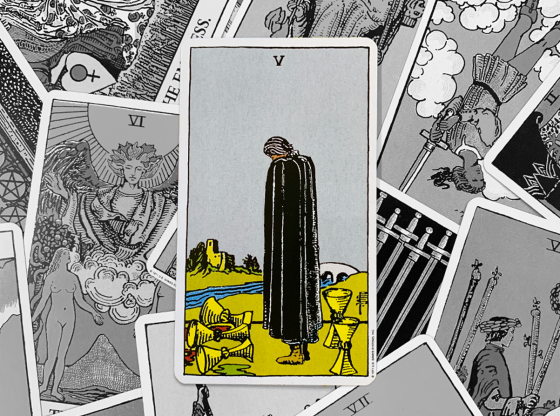 Most of the Tarot deck deals with personal issues, rarely going beyond one-on-one relationships. But this small segment of cards carries a powerful energy that allows you to affect surroundings beyond your immediate sphere of influence. 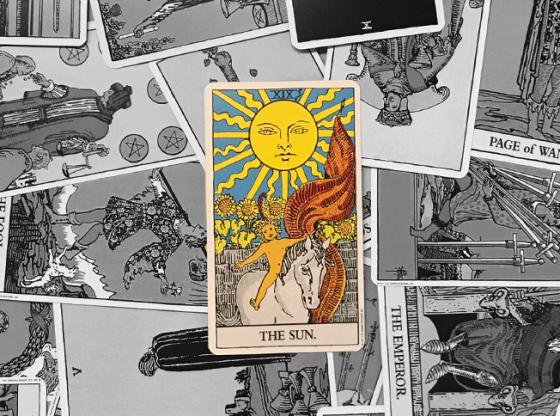 The Major Arcana cycle that begins with controlling yourself, and moves on to adjusting to change, climaxes in influencing the course of other peoples’ lives as well as your own. Card number 15 looks scary, but the level of power concealed by this evil beast is an energy that can have deep impact, when harnessed. The negative side of this card is addiction, co-dependency and self-destruction. But all that dark energy is a raging furnace that can heat up a drive to become empowered in the quest to be vindicated. If you have something to prove, the Devil card allows you the perfect voice in which to address those who need to hear your story. And this is not just a card of talk. This is a card that gets results. When the Tarot’s number 16 card is revealed, chaos reigns. Whole systems are upset. This card often leaves people fretting amidst the sudden and intense changes, but this is not one of the Major Arcana’s cards indicating the transformative effects of change. This card comes later, after our consciousness has adjusted and can accept change. This card is the opportunity to benefit from the instability of others. This is the card that challenges you to lead those who need stability. The Tower is being cracked in half from forces beyond our control. Many run and hide. Others use the situation to establish a new order of things. This is the type of empowerment that the third wing of the Major Arcana delivers. Numbered 17, this card delivers the inspiration for you to take to the masses. Your message and force of personality are often not enough to get things across to other people. 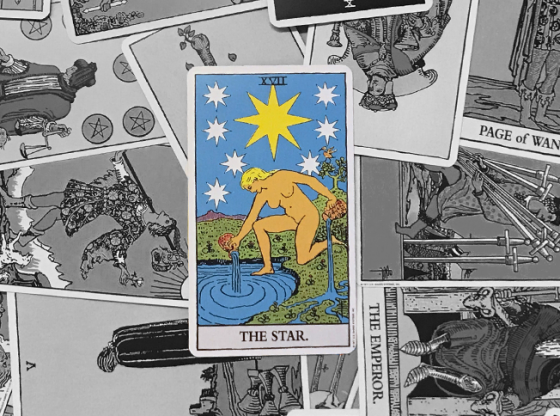 The Star, though, provides key inspiration to you, insight into what others are looking for and the serendipity for you to be able to deliver exactly that. You are empowered to make the connection, and not just to one person. The star is an intuitive card, one that insists you follow your instinct on how to best approach people for maximum effect on their lives. When your emotions are under control, card number 18 may be the best card in the entire Tarot deck to draw. The Moon is a card that underscores how you emotionally connect to people. The actual moon in the sky controls the tides and the Moon Tarot card influences our emotions as a collective being. This is a card with an unlimited potential to nourish and heal the sad and lonely near to you. This card allows you to reach out to those most hungry for affection and provide for the need to feel at equilibrium with the universe. This is the card numbered 19 in the Tarot’s Major Arcana and it is the core indicator of the power of your ego. When you live and die by your self-perception, the presence of this card allows you to carry that psychological projection to greater heights. You might actually become that which you already believe you are. This is the card of fame and glory, success and admiration. Can you back up your feelings of greatness with actual deeds? 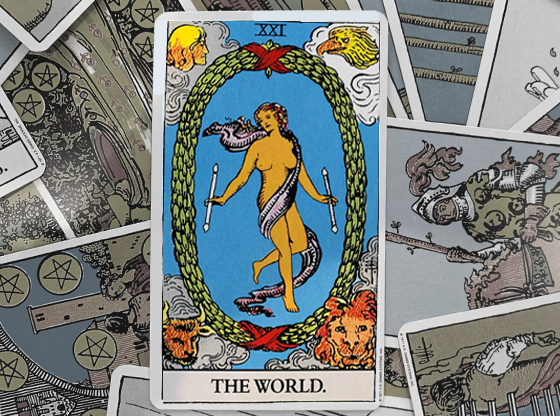 The results of the outside world are revealed in Tarot card number 20. Like the Tower, you have little control over the events indicated by this card. This card speaks to final outcomes. But this card allows you to live by the law that gets laid down and in doing so, to serve as an example of acceptance. While the Tower indicates the changes that occur under a state of chaos, Judgement appears when change is dished out in an organized and absolute manner. 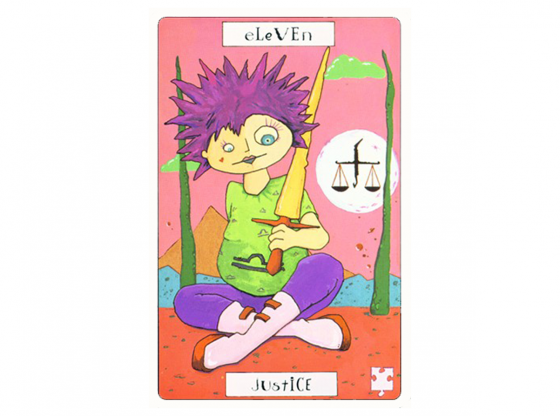 This final card of the Major Arcana, number 21, allows us all to soak up the good life. This is a chance to have it all and enjoy it. 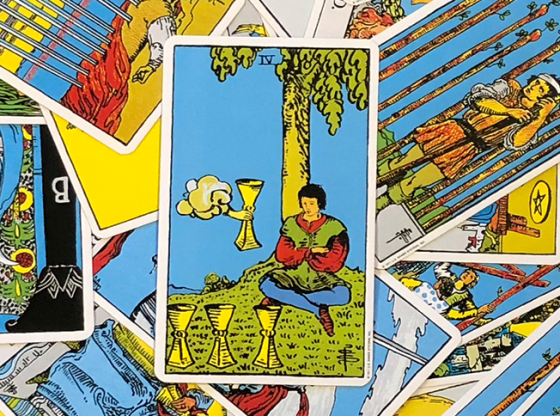 The time period covered in your tarot reading featuring the World is a blessed moment, and living well serves to empower all of the people you encounter, touched as they are with your good fortune. Numbered 0, the Fool is not considered to be part of the three stages of the Major Arcana. 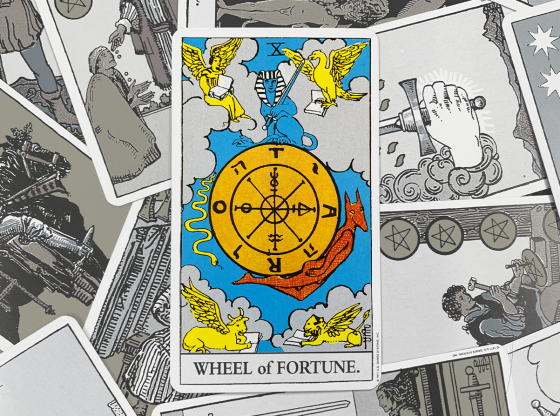 Does the Fool come before card number 1, the Magician, or after card number 21? There is absolutely no development taking place with the Fool and, as illustrated, he simply waltzes by the events and circumstances oblivious to anything beyond enjoying the moment.